Screenkicker Classics: The Twilight Samurai – Screenkicker! that while the other kids wanted to be footballers when they grew up, I wanted to be a heavily armoured, sword-wielding warrior from feudal Japan. Or a pirate. Or a ninja. or a robot. You get the point, I wanted to grow up to be something more realistic than being good enough to play for Man U. This brings us to Screenkicker’s first ever featured classic – The Twilight Samurai. 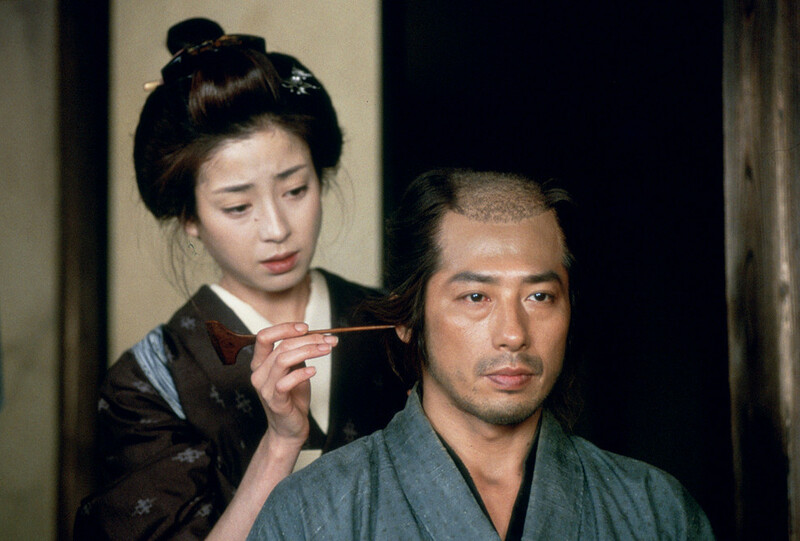 The movie really isn’t your typical samurai movie. 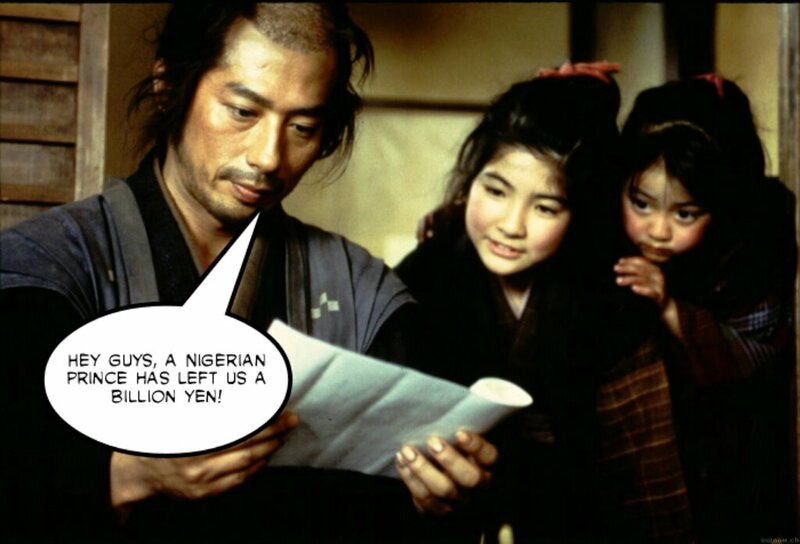 It’s set during peacetime when samurai worked as accountants instead of warriors. Essentially they went from doing the coolest job in the world to the most boring job in the world. This is where we meet Seibei (Hiroyuki Sanada) a samurai/accountant/single parent (what a combo!) who struggles to make ends meet until he is presented with an offer he can’t refuse. Released in 2002 and directed by Yoji Yamada it throws a curve ball at anyone expecting a violent action movie. It tackles something I feel is much more important than the usual motive of revenge – it’s about how normal people survive when life has given them a hard time. It’s very relevant during these recession hit times, more so than when it was released and this gives it an immediacy that stays with the viewer. 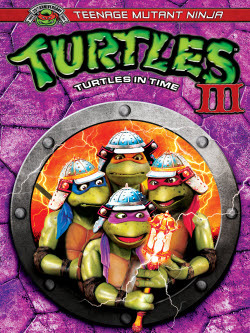 Combine this with romance, comedy, and some very cute kids, and you have a winner on your hands. All together it’s one of those films that gives you hope in humanity. Oh and a desire to get your hands on a kickass sword. Some viewers might find the pace slow at times but I was hooked from start to finish. 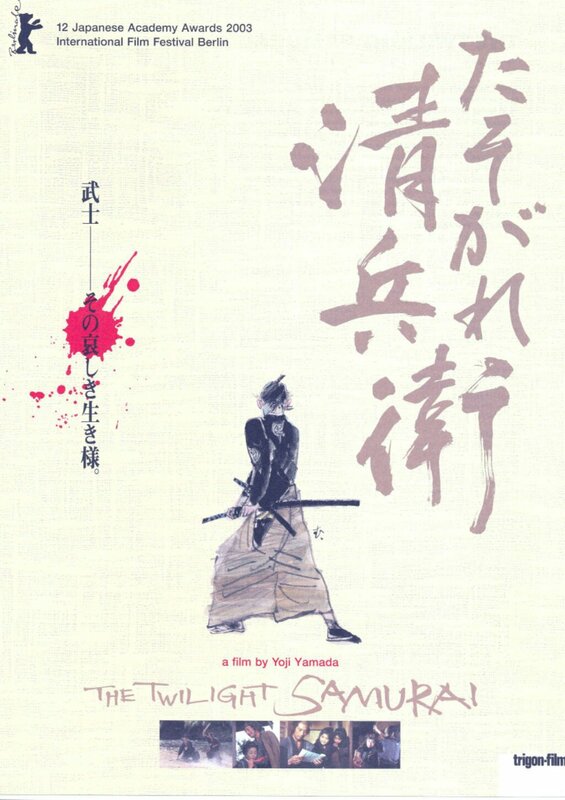 it’s the kind of movie that you just sit back and absorb and the way Yamada helps you understand the way society worked back then and the intricacies of the feudal system is very impressive. More good news – An excerpt of this review is featured as part of Paragraph Film Reviews‘ Japanorama movie fest. You can check it out here. I have wanted to see this for a long time and this is one of the first reviews I’ve actually seen of it. Didn’t even know what it was about. And yes, Samurai are awesome. Excellent post, I will try and see this one as it looks interesting. Hey man, just stopping by to say thanks for putting a piece in for JAPANORAMA. I’m getting some glowing reviews of films that weren’t even on my list through these guest posts so it’s much appreciated. Really like your writing style too. Thanks a lot mate. It was a pleasure doing it and I love the Japanorama feature. Are you thinking of doing it for any other countries?